Nexter.org made a list of most important news you need to know this Friday morning (June 8). From May 18 to May 22, a Facebook bug changed users’ new post to “public” regardless of their selected setting. 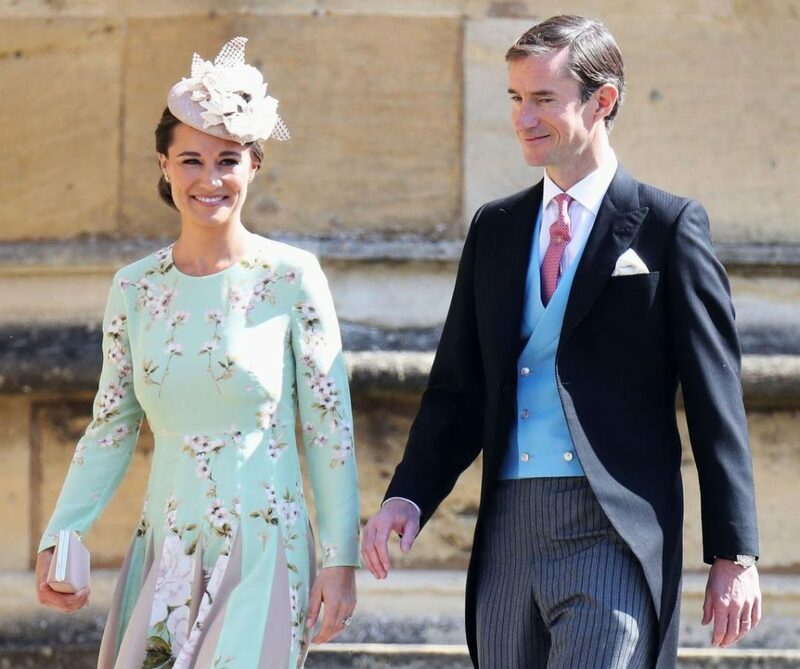 Pippa Middleton has officially confirmed she is pregnant with her first child. The sister of Queen Maxima of the Netherlands, Ines Zorreguieta, has been found dead in Buenos Aires. Hitman 2 and new Sniper Assasin Co-Op is officially announced during pre-E3 Stream. Organic matter has been found on Mars in 3 billion-year-old mudstone by the Curiosity rover.